about the new season of her show, Places to Love. Please tell us about the new season of your PBS show, Places to Love. What were your favorite destinations from the season? My show is about the destinations, the experiences but most of all the people who make us feel like we are a part of a place. I loved New Zealand which totally delivers in spectacular beauty and down to earth people who take it upon themselves to show you a great time. I also loved Lafayette, Louisiana which has its own distinct culture of French ancestry, music: zydeco and Cajun, great food and even better hospitality. 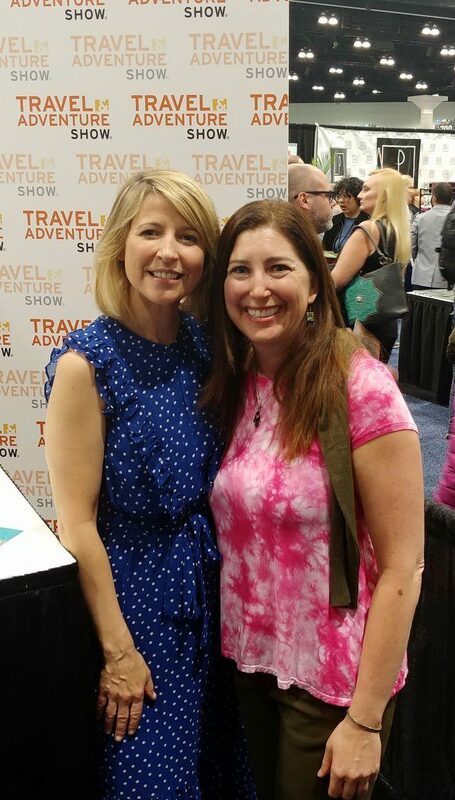 Many readers know you from your show on Travel Channel. How is this show different? What will we learn now? With Travel Channel, the focus was on my experience. In Places to Love, my focus is on the people we meet when we travel as well as the effort those people make to create the experiences we as travelers get to have. When you connect with people you become less a consumer and more apart of the community. How many days, weeks or months are you away creating your show? Are you traveling all the time? We shoot 13 episodes in 6 months. It takes 4 days to shoot an episode plus three days of travel sometimes 4 or even 5 days depending on how far we’re going. But my show isn’t the only job I travel for. Last year I was on 40 flights, went thru 48 airports, checked in and out of 26 hotels and traveled 120,000 miles. 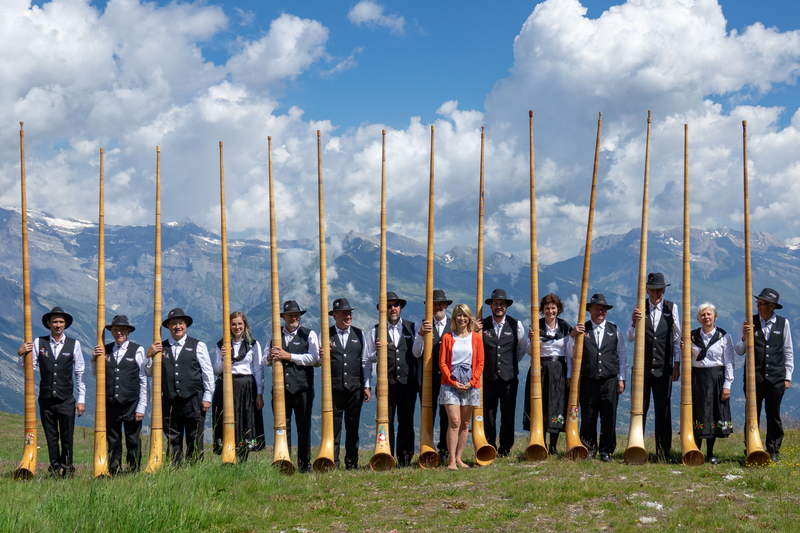 How or why did you pick the places for this season? When a location is on your season, it is a place you already love and have been many times? Or will we see places you have not visited previously? Both! We pick location for many many reasons mainly: do we have the budget for 7 crew members and 22 cases of gear? There are a lot of logistics we have to take into consideration. My seasons always represent a mixture of places I’ve been to and am going to for the first time. There are destinations that range from bucket list big to small towns. 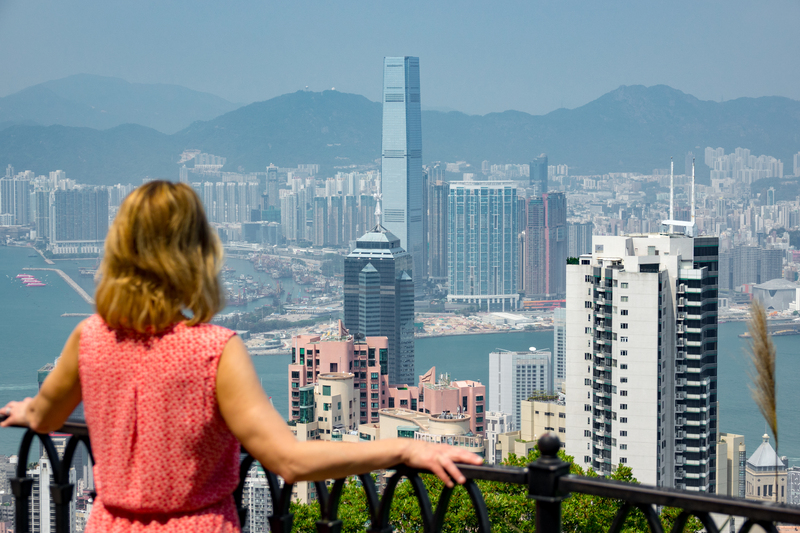 Lately there has been buzz and questions at travel events about solo women travelers. What advice do you have for women travelers? DO IT!!!! Safety is the biggest issue. With a little research, you can find what places are safe and not. I’ve been all over Asia, Europe and Central and South America and have only benefited from being solo (when I’m not filming; I’m walking alone, dining alone, going back to my hotel alone). When you are alone, people open up to you more and you in turn. The one big rule I have is if someone initiates a conversation with me when I’m alone, I always have that in the back of my head and am cautious of the questions asked. 100% of the time it’s just been a pleasant conversation. But that’s why I like starting conversations myself! When and where can viewers watch Places to Love Season 2? On their local PBS station. Each station has different air times. They can click on this link to see when their PBS station plays it. PBS.org will start streaming episodes end of January. Where can people find you and follow you? I’m ALWAYS on Instagram -too much really. Find me here. 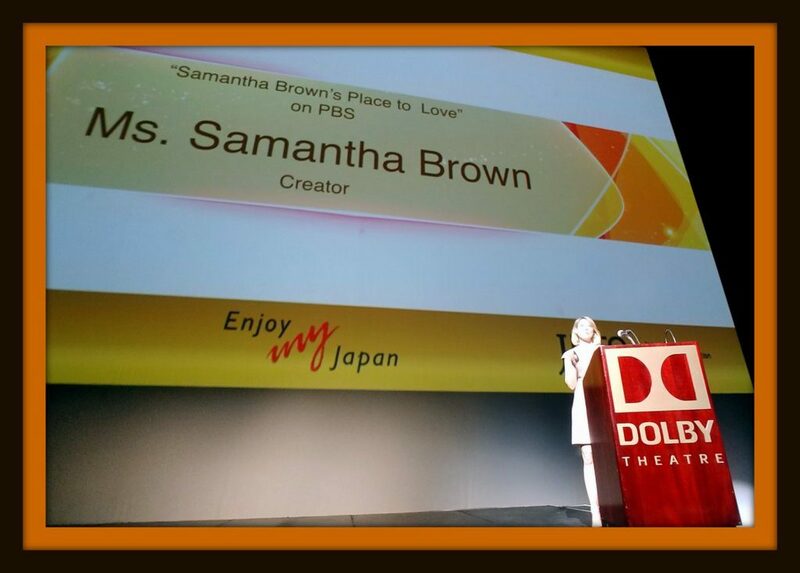 Lisa Niver from We Said Go Travel heard Samantha Brown speak in 2018 at an event with Japanese National Tourism Organization event at Dolby Theater.